That’s right. 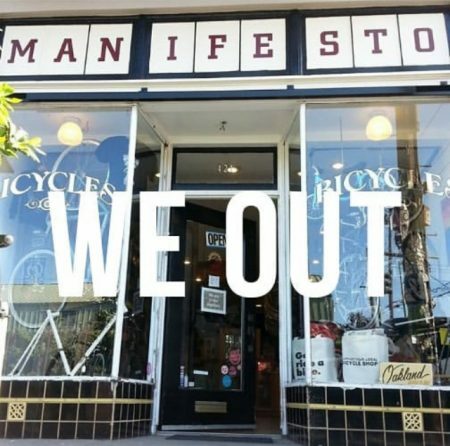 After nearly 11 years in business, we are calling it quits. Out last day open will be Thursday, January 31. It has been a good run. Though we never made it to the shop, it was always good to see what legendary Sacto skateboarder Sam Cunningham and co-founder MacKay Gibbs were up to with the shop. We’re certain they will be missed. Hopefully, Sam will let us know what’s next for him.